Constructed during the second half of the 12th Century, and located near Thomastown, Kilkenny, Jerpoint Abbey is an outstanding Cistercian abbey. The building features Romanesque detailing from this period and in the transept chapels, visitors can also see 13th and 16th Century tomb sculptures, whilst the tower and cloister date from the 15th Century. Built by Donogh O’ Donoghoe, the King of Osraige, the abbey was dedicated to the Blessed Virgin. It derives its name from the civil parish of the same name. The site is especially notable for its stone carvings, including the tome of Felix O’ Dulany, bishop of the Diocese of Ossory. Today the abbey is accompanied by a visitor centre and exhibition. Guided tours can cater for maximum numbers of 50 – 55 and take roughly 45 minutes in total. From time to time the abbey also hosts seasonal events. 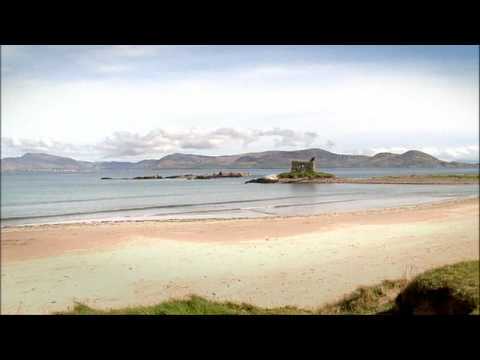 Awaken your Celtic soul with Irish music and traditions. Including some of Ireland's top attractions. Take a quick visit through Ireland's intriguing past. Jump back in time and walk in ancient footsteps. Best of Ireland with driver/guide. Enjoy highlight after highlight during this short tour. Experience the best of Ireland north and south. Uncover the secrets of Ireland's ancient past. The ultimate chauffeur drive tour - Ireland north and south. The very best of Ireland in just under two weeks. The essential Ancient Ireland Tour with your very own guide.